Saab Automobile AB is a Swedish automotive company that produced cars under the SAAB brand. At the beginning of the XXI century, the company changed owners several times, but its financial situation only worsened, as a result, in December 2011 it was declared bankrupt. In 2012, the company was rescued by the Swedish-Japanese-Chinese company National Electric Vehicle Sweden. The headquarters is in the town of Trollhettane in the Lena Vestra Götaland. The name SAAB is a recursive acronym. In 1968-1995 the automobile company Saab was part of the industrial group Saab-Scania AB with the truck manufacturer Scania-Vabis (1911-1968). In 1989, General Motors acquired a controlling (50%) stake in Saab, giving the corporation another entry to the European market. Since January 2000, the firm Saab Automobile AB has passed into full ownership of the corporation General Motors. In December 2008, General Motors Corporation announced the sale of the Swedish automotive company. 27 companies expressed interest in buying the company, including BMW, Renault, Hyundai-Kia Group, Tata Motors, Geely Automobile, Fiat and Magna International. In early 2010, General Motors reached an agreement on the sale of its Swedish automotive company Saab, the Dutch manufacturer of sports cars Spyker. The sale was completed on February 23, 2010. It was assumed that Spyker will form a new company Saab Spyker Automobiles. Under the terms of the deal, the Swedish government guaranteed Saab € 400 million as a loan from the European Investment Bank. Following the results of 2010, the financial performance of Saab was deplorable, and in April 2011 the conveyor of the automaker stopped altogether due to debts to suppliers. In May of the same year, Spyker Cars reached an agreement to sell up to 29.9% of its shares for 120 million euros to the Chinese automaker Hawtai Motor Group. The latter intended to promote the Swedish brand to the Chinese market, and instead counted on access to the latest technologies that could help it become a global automaker. But a week later the deal was canceled: Hawtai Motor could not obtain permission from the PRC regulatory authorities to implement this deal. Already in May 2011, Spyker found a new Chinese partner to restore production of Saab, it became the company Pang Da Automobile Trade Co. As expected, the latter will get 24% of Spyker for € 65 million, as well as allocate € 45 million to finance Saab. In October 2011, the brand owners agreed to sell it to Chinese companies Zhejiang Youngman Lotus Automobile Co ("Zhejiang") and Pangda Automobile Trade Co ("Panda") for 100 million euros. However, the deal was blocked by General Motors, who feared that as a result of the sale of SAAB, the Chinese will receive its newest automotive technologies. As a result, on December 19, 2011, Saab Automobile filed a bankruptcy petition with the Vanersborg District Court. 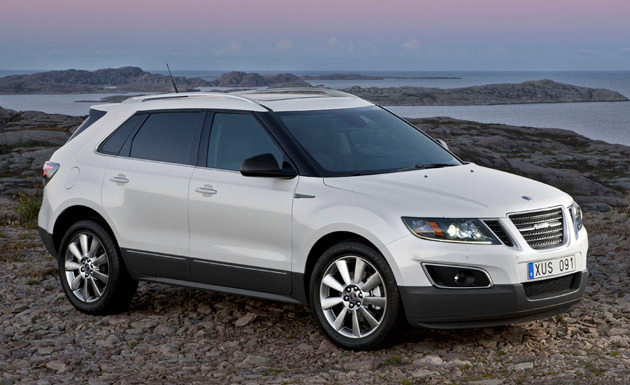 In June 2012, Saab was acquired by a consortium of National Electric Vehicle Sweden (NEVS). The consortium includes the Japanese investment company Sun Investment, the Hong Kong company for the production of power plants on renewable energy sources National Modern Energy Holdings, the Chinese automaker China Youngman Automobile Group and several Swedish shareholders. In addition to the company itself, the NEVS consortium has acquired a plant for the production of engines. The factory of components and the right to manufacture the model 9-5 remained with General Motors. In September 2013, Saab resumed production of cars. The first few dozen cars will be used for testing. Since the spring of 2014, small-scale production began, in May 2014 the first machines entered the car dealerships to Swedish dealers, and some of the cars from the first deliveries have already been found by the owners. On August 28, 2014, NEVS filed for bankruptcy. August 29, Saab AB announced the withdrawal of permission to use the trademark, citing the financial difficulties of the new owner. Representatives of NEVS said that they expect to reconsider this decision after settling financial issues. By June 2015, the holding has found partners in China - the Department of Development of Tianjin City and the state-owned IT company located there. Then, in Tianjin, the construction of a plant began to produce electric cars for the Chinese market, there was no question of restarting production in Trollhättan, planned by the Swedes. 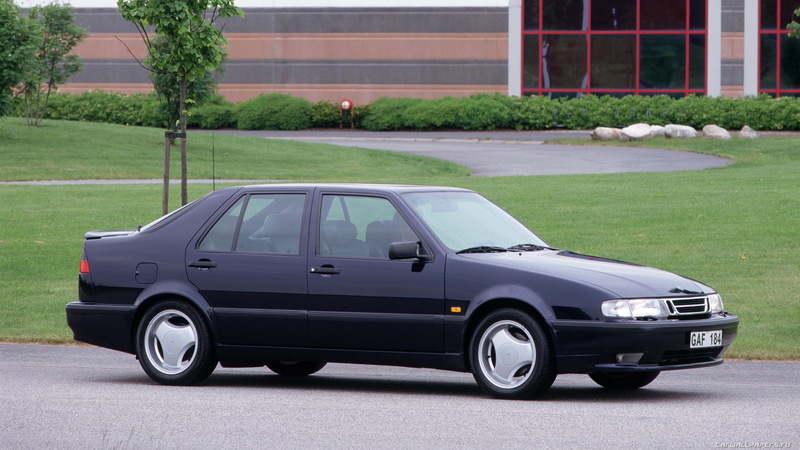 In addition, the holding has not managed to get the rights to use the Saab brand again. 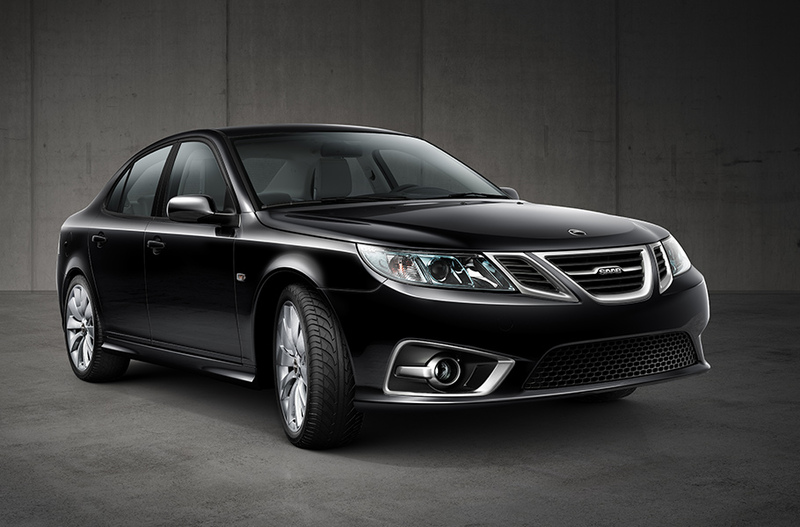 June 21, 2016 NEVS announced that the Saab trademark will not be used by them, a new car on the Saab 9-3 platform will be launched in production in 2017 under its own brand. Saab 9-X Air (2008) - an open version of the Saab 9-X BioHybrid, shown in 2008 at the Paris Motor Show. Saab 9-3 ePower (2010) - sports station wagon.